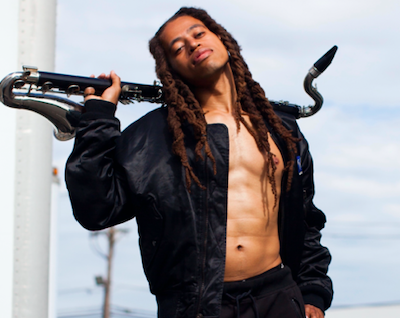 NYC’s Irwin Hall returns to Black Cat with his band featuring Bay Area heavy-hitters! Book your tickets now, because they will go fast! 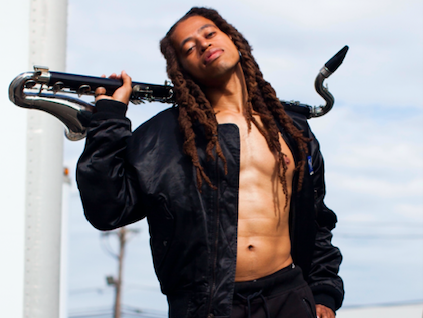 Irwin Hall is an award-winning, internationally renowned Brooklyn-based musician. He is a master of the flute, clarinet, and especially his first love, the saxophone. He attended Princeton University on a full ride to study East Asian foreign relations. He learned Japanese and after graduating moved to Tokyo, Japan to work as a research assistant to the Editor-In-Chief at a major Japanese newspaper. But he was unable to resist his calling, and soon returned to the siren that is jazz. Hall has toured and preformed with Dee Dee Bridgewater, Melody Gardot, John Legend, Charnett Moffett, and countless more. He has played in cities around the world including London, Tokyo, Prague, New York, San Francisco, Los Angeles, Paris, Pori, Shanghai, and Melbourne and continues to perform and lead his own band.